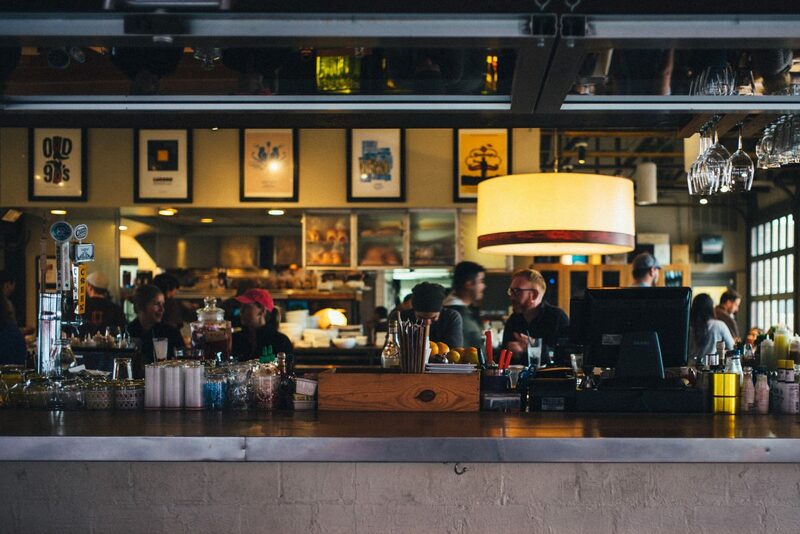 A growing amount of consumers are now looking out for allergen information when eating out. 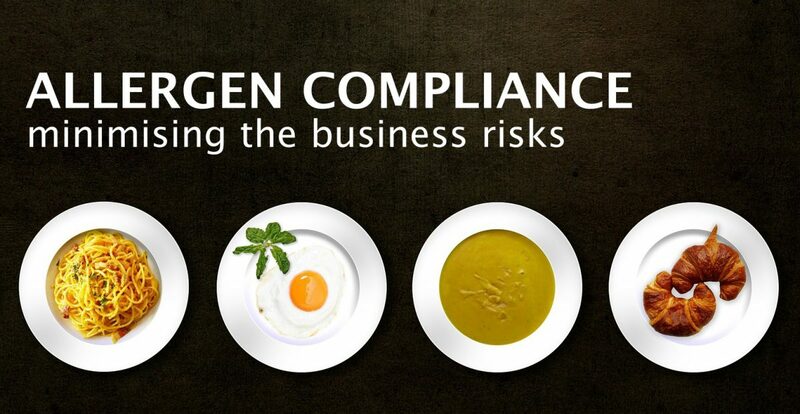 With over 2 million food sensitive people in the UK, this particular customer demand is definitely worth prioritising. Author Monica FrosinaPosted on 17/08/2017 17/08/2017 Categories Hospitality SolutionsTags Allergen Compliance, Allergen Information, Customer Experience, Hospitality IndustryLeave a comment on Allergen Information: Accuracy made simple with getWaiter!